kayaking in the Amazing Atitlan:. ​Explore the freshest paddle destination. 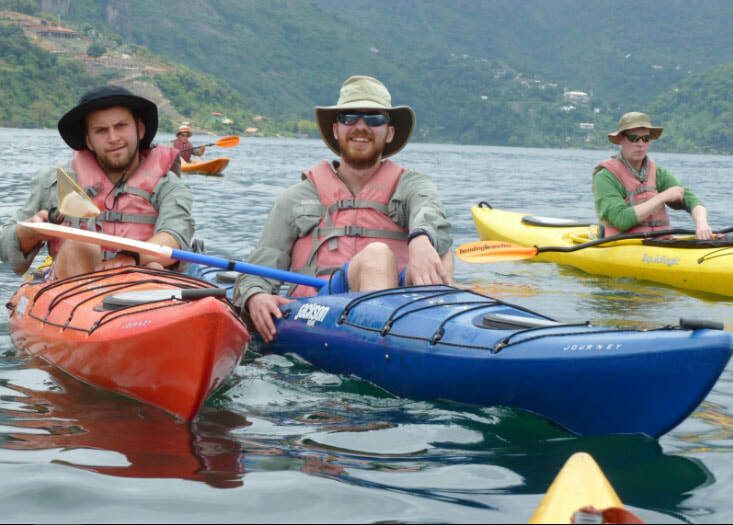 It is a one-of-a-kind adventure paddle around lovely Lake Atitlán. Snuggled in the western highlands of Guatemala, this caldera lake is surrounded by 10,000 foot volcanoes. The rich Mayan culture is clear from the pescadores who fish the lake in their hand-hewn cayucas, to the farmers working coffee, corn, and along the lakeshore. Live through a unique culture up close while you learn about the Maya way of life. 4 to 7 days kayak tour itinerary:. 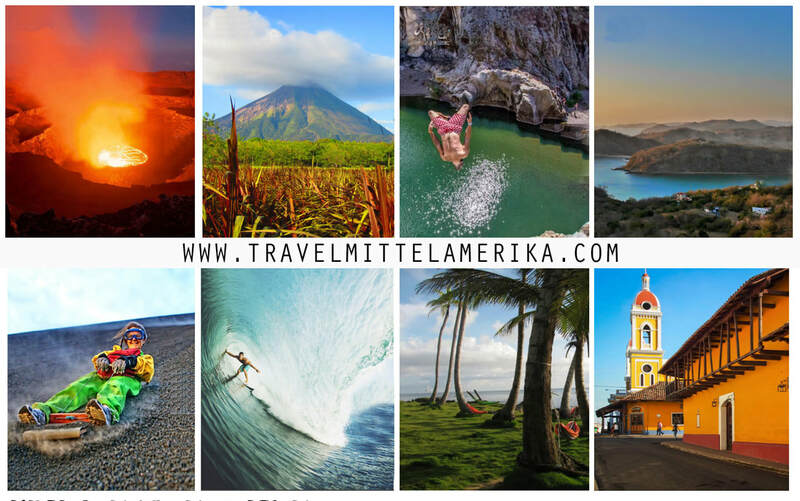 Each day will include 4-5 hours of paddling, while exploring the villages, hiking the isolated mountains, climbing the 9,500 feet San Pedro volcano, swimming, or relaxing on the shore. You will see, interact, and experience Mayan culture up close and personal. Day 1: We meet you at the airport and prepare for our 2½ hour drive to Lake Atitlán. Our first sight of the lake is a breathtaking overlook where we stop and take in the spectacular beauty of its surrounding 10,000 foot mountains. The road ends at Panajachel, where we transfer into our boat for a 15 minute ride to our hotel and Adventure Center. Orientation for the trip is done over dinner and a welcoming party. Day 2: Start the day with our special blend of coffee and a light breakfast and begin our first leg of the excursion. This section of the lake’s shoreline has dramatic scenery, passing the villages of El Jaibalito and Tzununa. Take the opportunity to climb a cliff and jump into the crystal clear waters, or just enjoy a swim and sun. We pull into the bay and village of San Marcos and enjoy a full hearty breakfast. You have free time to explore before we paddle to our destination for the night, San Juan. We arrive around lunchtime, and the rest of the day is free for exploring, hiking, rock climbing, or relaxing. San Juan is a small village of 4000 people and is home to several of the country’s most famous painters. We will visit the art galleries of the best painters in the area and learn about the naïf art movement among the indigenous people. Other stops include weaving cooperatives, a medicinal and curative herb garden, and a coffee finca. There is also an optional hike to Indian Nose Mountain, a sacred Maya site. Our accommodations are at a simple and comfortable hotel with dinner in a local restaurant. Day 3: Second day of paddling begins with a short half-hour paddle to the next village San Pedro. We have breakfast at a lovely open-air restaurant and prepare for a 2 hour paddle to Santiago. 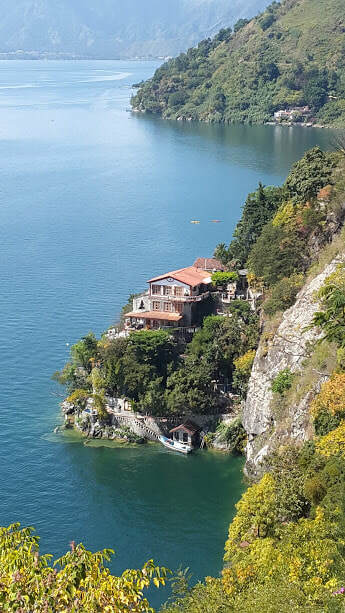 The bay of Santiago is the largest bay on the lake and is a good place to explore on your own. Our accommodations are at a simple and comfortable hotel with dinner in a local restaurant. Use the rest of the day to explore the bay on you own, or take a tour of the village. 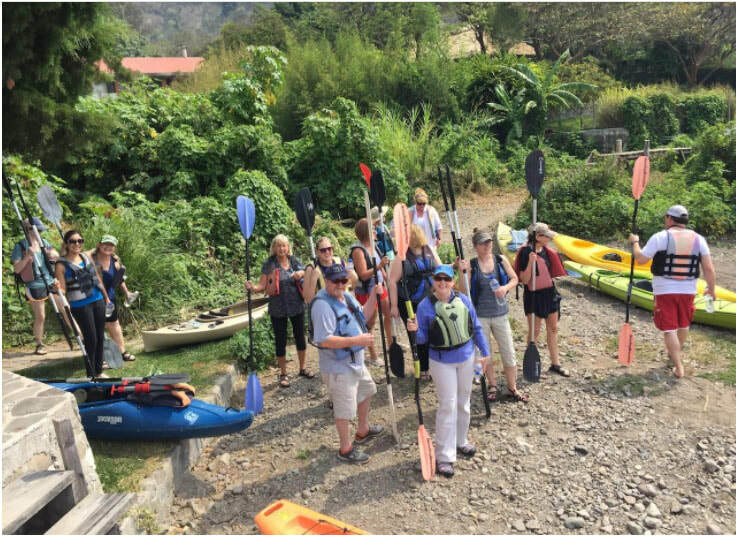 ​Day 4: We paddle around the base of the volcanoes El Tolimán and Atitlan, and to the remote fishing village of Cerro de Oro. Here we take a tour of the village and visit with local fisherman. You can choose to climb the Cerro del Oro mountain, a moderate hike or rock climb on the steep cliffs. Continue our day’s paddle where we finish around midday in San Lucas. Lunch at our hotel and the rest of the day is free for exploring, hiking, or relaxing. There is an optional tour to Finca Los Tarrales, a bird watchers paradise in a lower subtropical ecosystem; or to Instituto Mesoamericano de Permacultura; a permaculture institute. Day 5: Paddle to San Antonio for breakfast and a quick exploration of the village. Lunch at our hotel and the rest of the day is free for exploring, hiking, rock climbing, or relaxing. Day 6: Our last day of paddling takes us back to our starting point, Santa Cruz la Laguna. We paddle by Panajachel and finish our around-the-lake adventure with plenty of day to enjoy. A hike up the Pumpatin Canyon is available for those who have not had enough excitement. We round out the end of our adventure with a celebration dinner. ​All-inclusive package: $1,810.00. Not including airfare. 2 person minimum. Please contact us if you have any question or doubt, reserve space or further information about our trips or other services.